When will the action role-playing game The Surge 2 be released? There is now a firsthand hint. The publisher Focus Home Interactive has at least somewhat limited the release period in an outlook for the near future. But there is still no concrete date. 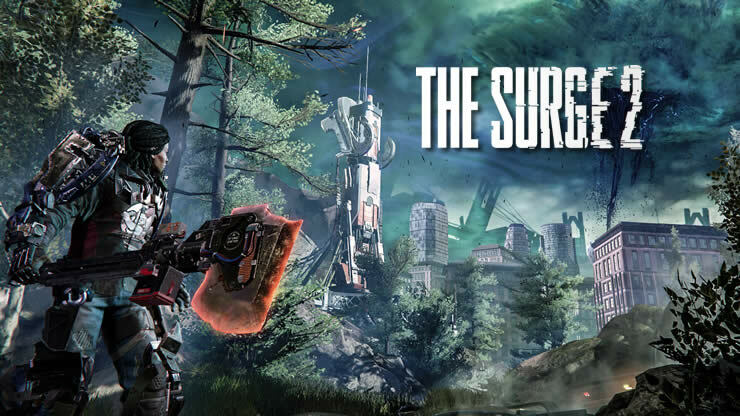 So far, it was only known that the action role-playing game The Surge 2 should appear sometime later this year. There is no concrete release date yet. This has not changed in the future, but at least there is now a small reference to the time window. The responsible publisher Focus Home Interactive recently published a preview of the line-up for the near future. 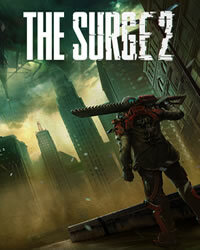 This of course includes The Surge 2. A related paragraph states that the Action RPG should be launched within the next few months. Although this is relatively vague, but could point to a publication in summer or in late summer. So far, the publisher has not commented further, a specific date is still not fixed.